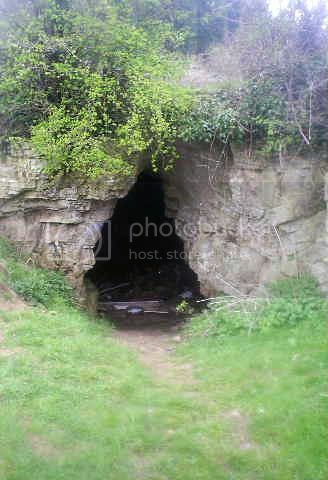 Situated about 8m above the Poulter Valley Langwith Basset Cave is a south facing cave. Noted for its Creswellian artefacts the cave was also the place of a Neolithic Burial a piece of childs skull was also found in the burial assemblage. The cave is found by heading west off the path on Scarcliffe Lanes at SK518 695.